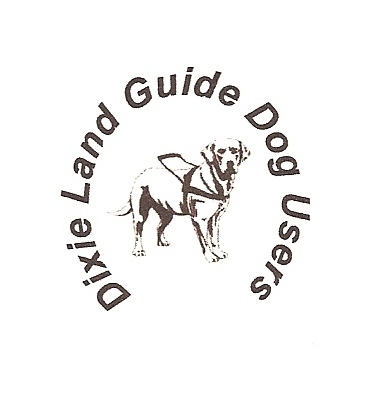 Dixie Land Guide Dog Users: Dixie Land Introduces "Paws To Educate"! Oh I LOVE to see Jesse and Audrey together! Surely this is God at work making this fine partnership. We miss Jesse but know he is the best hand possible, doing the job he was born for (and probably enjoying it as much as he can). 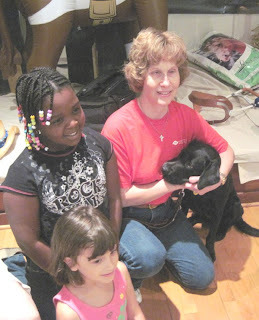 Hugs to them both.